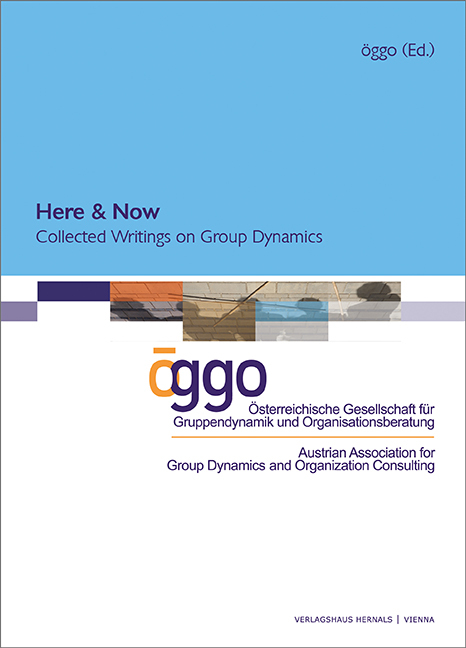 'Here and Now' is the result of a joint process of international network partners in group dynamics. Despite all the differences in group dynamics practice around the globe, here and now as the essential working principle unites group dynamics all over the world. This book reflects the variety of different truths and values practicing group dynamics can have and it embraces the various calls and intentions to practice it. Practitioners share their systemized experience, discuss new ideas and answers and raise questions concerning the future for practitioners of group dynamics. The contributions show how learning about oneself as a part of a self-learning system can be transferred into other systems and fields of work and life. The book walks the reader through different cultures and learning approaches. Read it as a passionate social footprint.